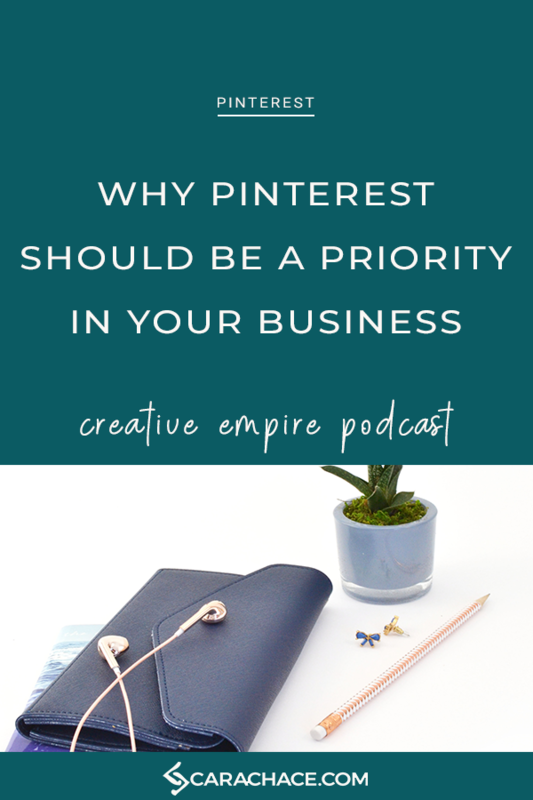 A few months ago I had the opportunity to chat with Reina Pomeroy + Christina Scalera - hosts of the Creative Empire Podcast about all things Pinterest. Reina, Christina, and I discussed everything from Pinterest basics to Promoted Pins. Honestly, we covered so much you are going to want to sit down and take notes for this one. I chatted about how I got started waaaay back in 2011 in social media and why I chose to niche into Pinterest marketing and management last year. Listen + Subscribe on iTunes - don't forget to leave a review!